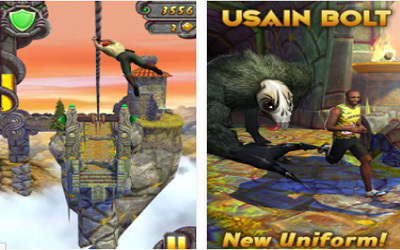 Previous version Temple Run 2 1.39.1 apk for Android will help you to downgrade or install older app easily. This is one of the best Action apps. The Demon Monkey has been finding a new hiding place for the idol while we’ve been busy squashing bugs.